Did you know that although automatic transmission is meant to be convenient, there is actually a CORRECT way to use it? If you haven’t already know, then read on! Most drivers prefer automatic cars mainly because it is easier to drive as compared to manual gears and for its convenience. However, most of us take it for granted to shift the gear to ‘D’ and immediately drive on. 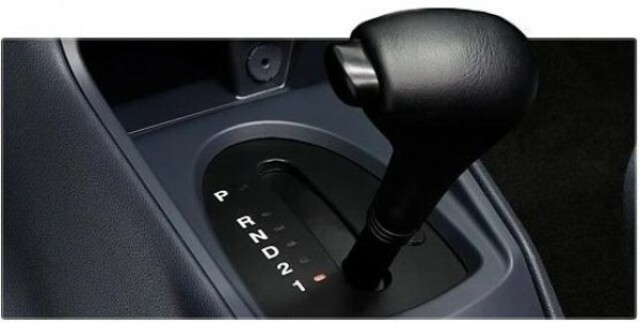 But do you know that the automatic transmission’s gearbox is among the most expensive part of any car? If you do not shift the gear correctly, you could damage the gearbox and that will cost you tens of thousands in replacing it. Here are some tips. At Traffic Lights – The correct way is to first step on the brakes. Then shift your gear to ‘N’. Do not press the button on the shifter, just push it up from ‘D’ to ‘N’. Engage your hand brakes and then move your foot away from the brake pedal. When you are ready to move, step on the brakes, engage ‘D’ without pressing the button. Release the hand brakes, release the brake pedal and accelerate slowly. Button on shifter – You should only use the button when you are shifting from ‘P’ to ‘R’ and vice-versa, from ‘R’ to ‘N’ and vice-versa and from ‘D’ to ‘L’ or ‘2’ and vice-versa. In other circumstances, DO NOT press the button. This includes moving from ‘N’ to ‘D’ and vice versa. P – You should engage this gear only when you are totally idle. As the name implies, you use it when you are parked for a long period of time. When gear is engaged, your car won’t move even when the hand brakes are not engaged. D – The Drive gear for moving the car forward. It will shift its gears either ascendingly or descendingly. R – Reverse – for moving your car backwards. N – Neutral gear. Basically, you use this when you do not want your car to be in motion. 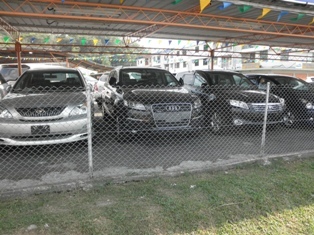 ‘N’ should not be used for parking but should be used during traffic jams. L, 2, 3 – ‘L’ is to put your car in first gear, 2 in second and 3 in third.